What Features Should Your Dry Cleaner Offer? When you are choosing your dry cleaner in Minneapolis, you need to make sure you choose a company that is able to meet all of your specific needs. While everyone has different expectations from their dry cleaner, you should have a list of “deal breakers”. These are the items that the dry cleaner in Minneapolis needs to cover in order to work for you. This will help to make it easier to find the one that works the best for your needs. You want to make sure your skin and the skin of all of your family members is safe and protected, naturally. Therefore, when you are looking at the dry cleaners in Minneapolis, you should make it a point to find those that have toxin-free dry cleaning options. They should be using detergents that are environmentally friendly. One option is Mulberrys. we use nontoxic detergents, and we even have recycled packaging that is biodegradable. This is something you simply won’t find with all of the dry cleaners out there. Another one of the features that’s important is to choose a dry cleaner that has a good location. Having a place that’s close to your home, your work, or where you run your other errands is nice. However, that’s not necessarily a deal breaker, as long as they are able to offer a pickup and delivery service. Some of the dry cleaners in Minneapolis have discovered that they can better serve their clients when they offer pickup and delivery. 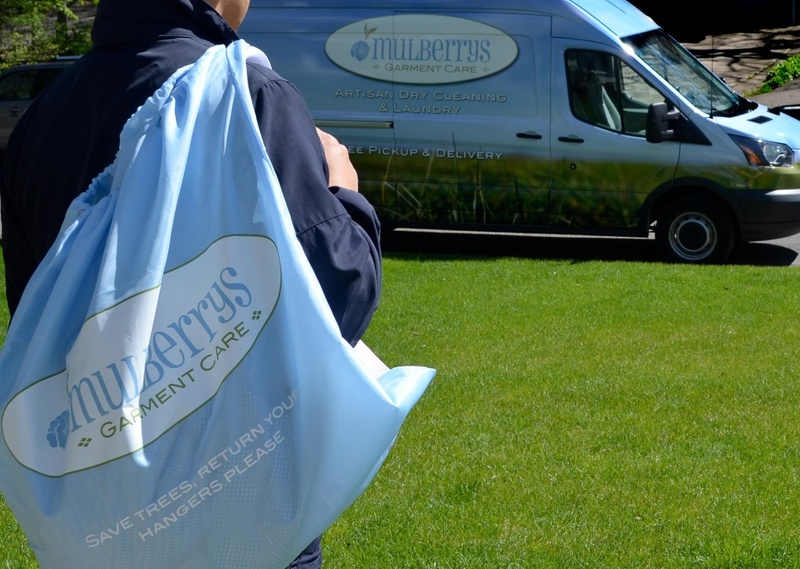 This makes it much easier and more convenient for those who need to have dry cleaning, and who simply can’t take it in or pick it up on their own. If you are going to choose this option, make sure you know how long it will take from the time you provide them with the clothes to the dry cleaning delivery. While the dry cleaning is important, you might also want to choose a company that can offers tailoring and alterations in Minneapolis. This way, you can choose clothing that might not be a perfect fit and then have the professionals take care of all of the details for you. They can tailor it so it looks just perfect! Perhaps you need to have some other services taken care of as well. Maybe you have some leather items, such as a jacket or some pants that need professional care. While you won’t be dry cleaning them, you can still find professionals in the area that can provide you with leather care. Consider everything you need when choosing a dry cleaner, and then find the one that will work out the best for your needs, whatever they might be. One good option that offers everything seen here and more is Mulberrys. We can also offer care and preservation for your wedding dress. You can make sure that your clothing is looking great and clean, so you present yourself professionally.